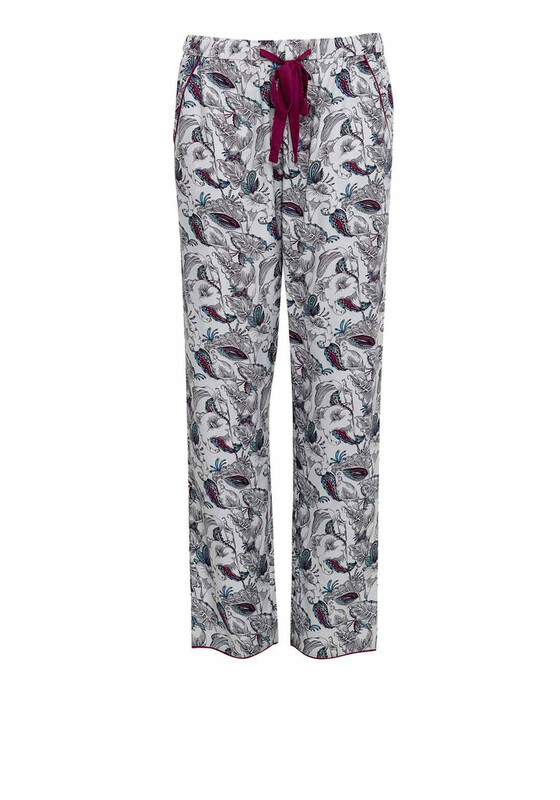 Update your nightwear with the Harriet floral print pyjama bottoms by Cyberjammies. 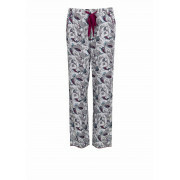 Featured in a white, burgundy and aqua print with contrast piping on the pockets and a drawstring waist. Team with the matching pyjama top and dressing gown.